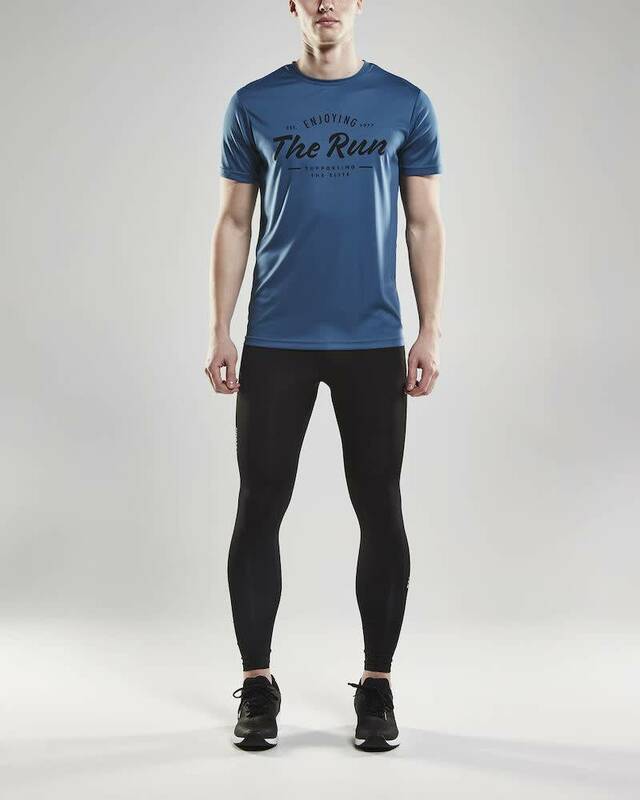 The Craft Eaze tight running pants black men is an elastic and soft basic tights that is suitable for almost all types of training. 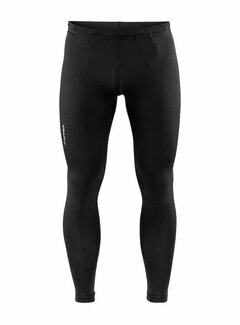 Eaze Tights is made of stretch material with an effective moisture transport that allows you to train with optimal body temperature and comfort. 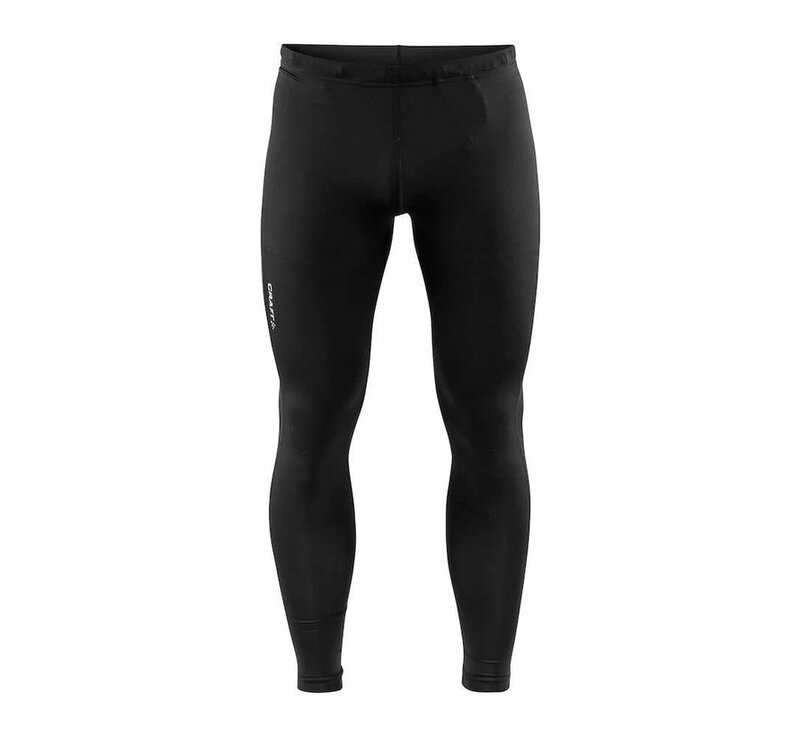 An ergonomic design and soft elastic provide a perfect fit while mesh at the back of the knees provides extra ventilation. 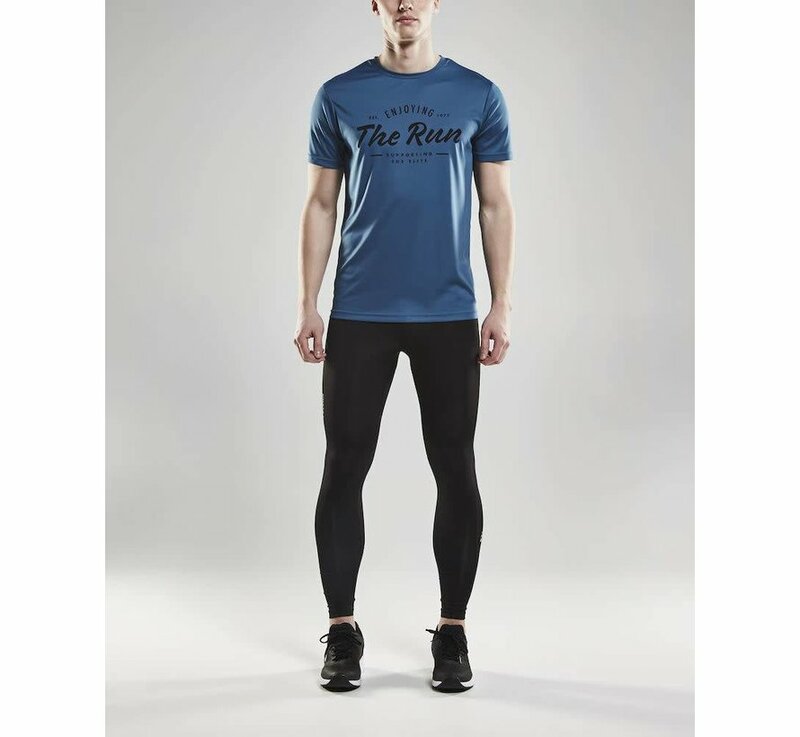 Designed for running, walking and most other types of training.